Draw close now. Closer. Yes. 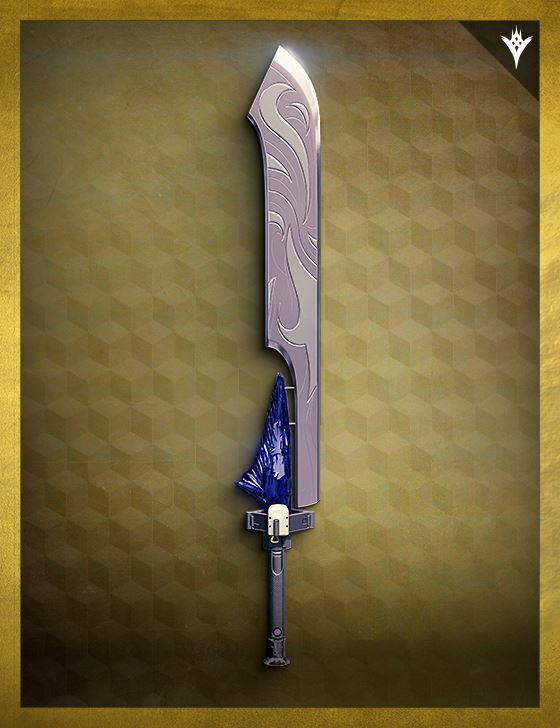 Let me tell you why you should not fear Willbreaker, the sword of Oryx. Firstly: Its blade is not dulled by age. Each death it trades for life hones its edge, gives it weight and gravitas and insistence within the vortex of its own totality. Nextly: Willbreaker transcends liminality. Willbreaker demands a subjugation more diffuse than the simple snick and smash of a physical brink. It does not have to touch you to wound you. And lastly—and this is critical: To be taken in Willbreaker's grasp is to know true bliss; that is, to be simplified; that is, to be reduced to one's most basic level, shedding all higher-order thoughts of fear or duty or selfishness; that is, to feel only pain. Now do you see? Now do you understand what you've done?